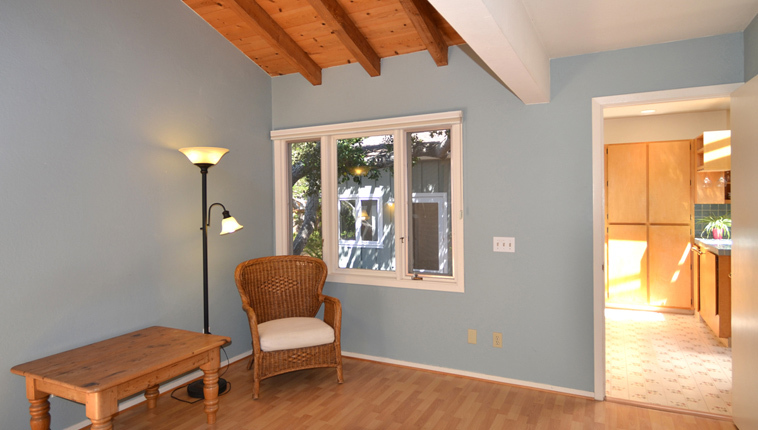 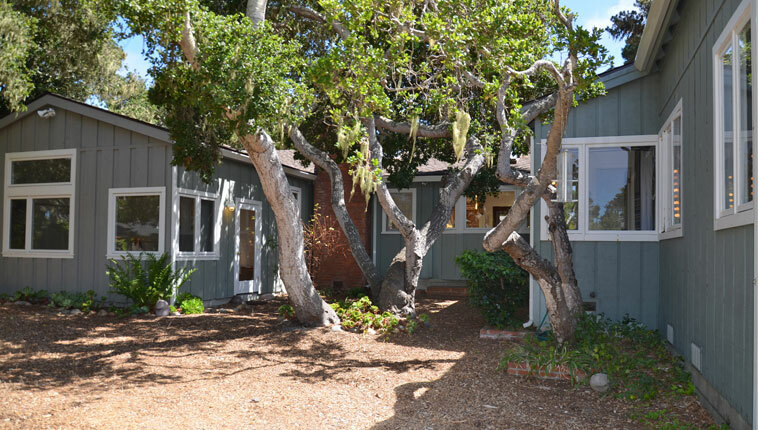 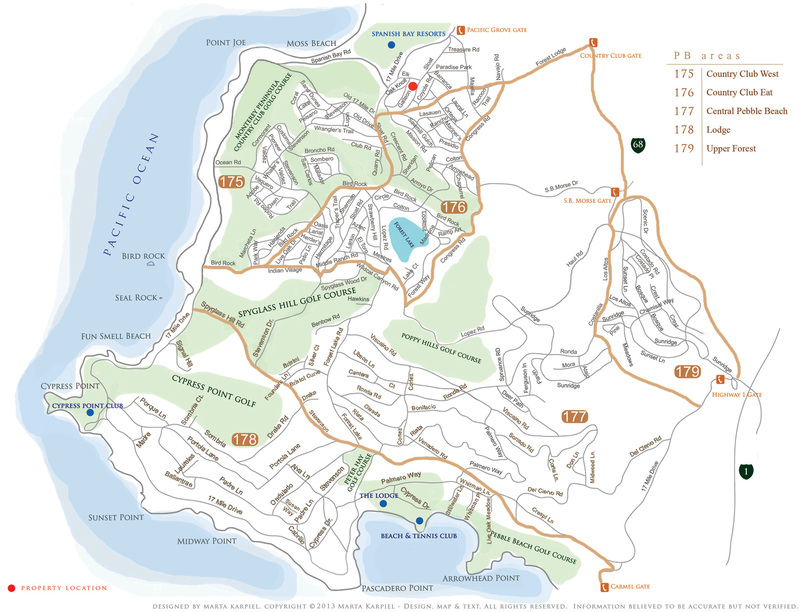 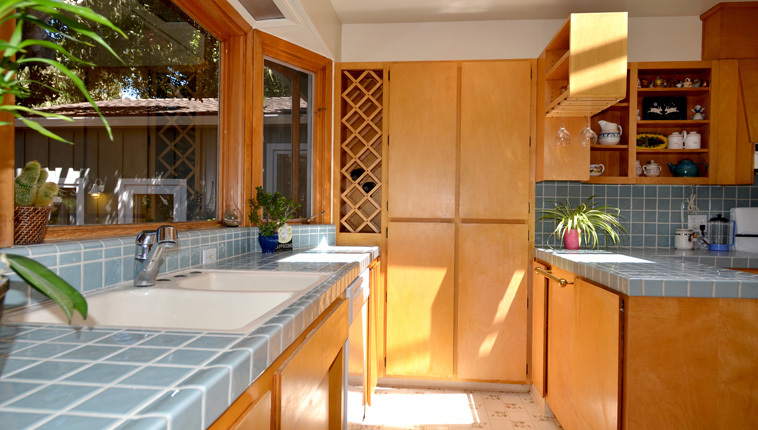 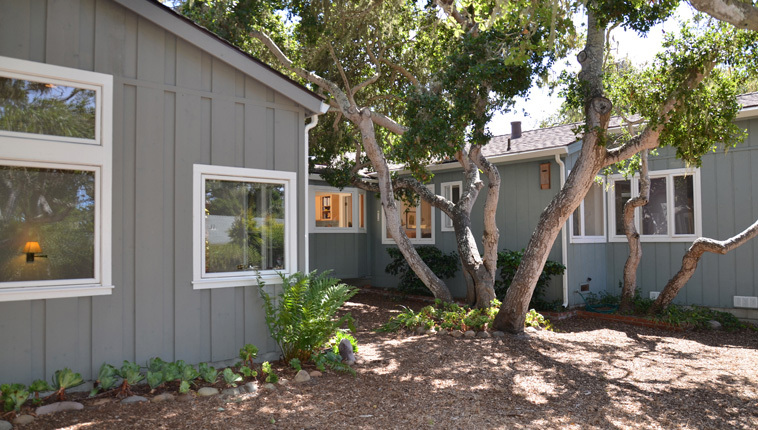 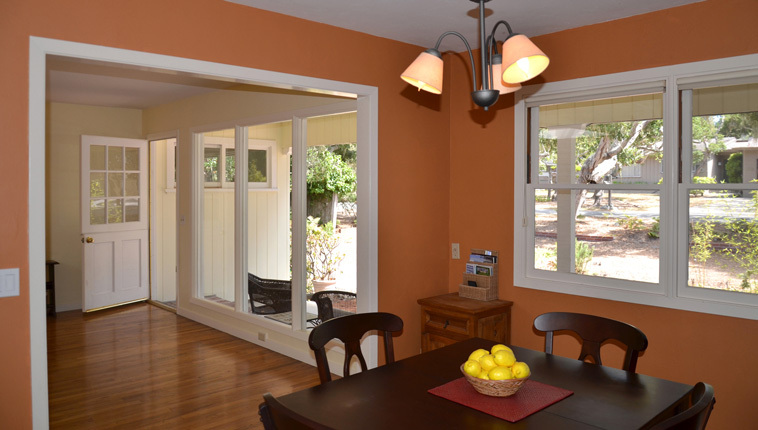 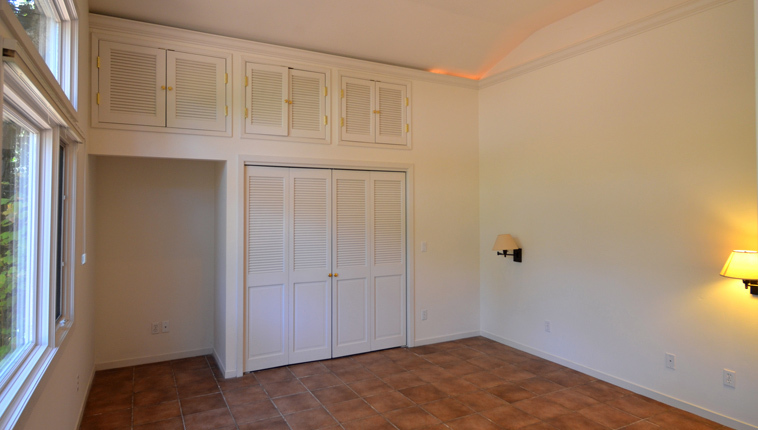 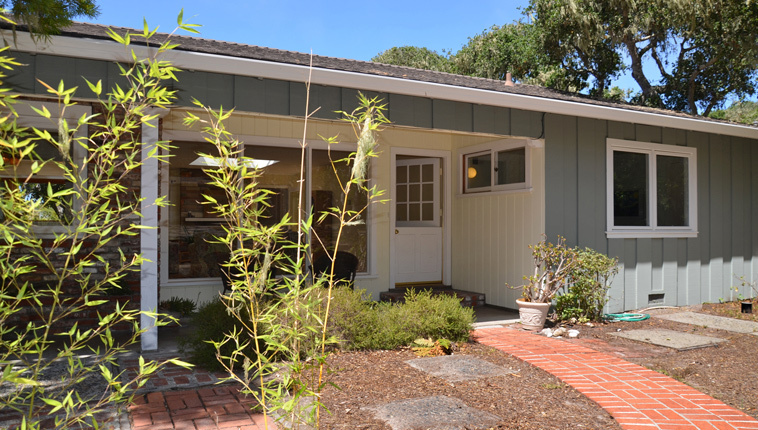 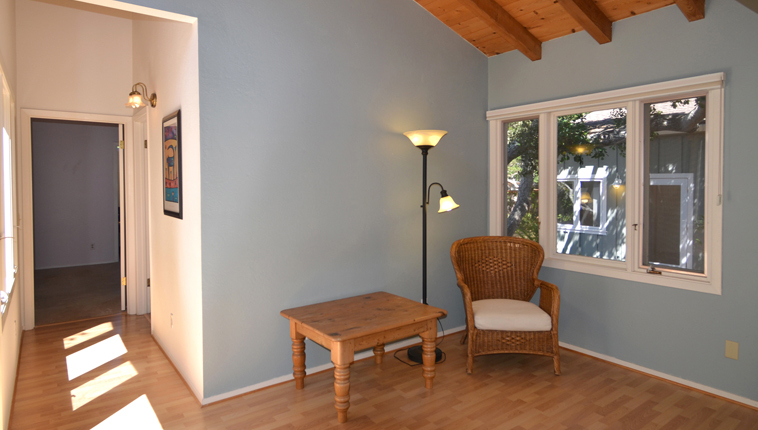 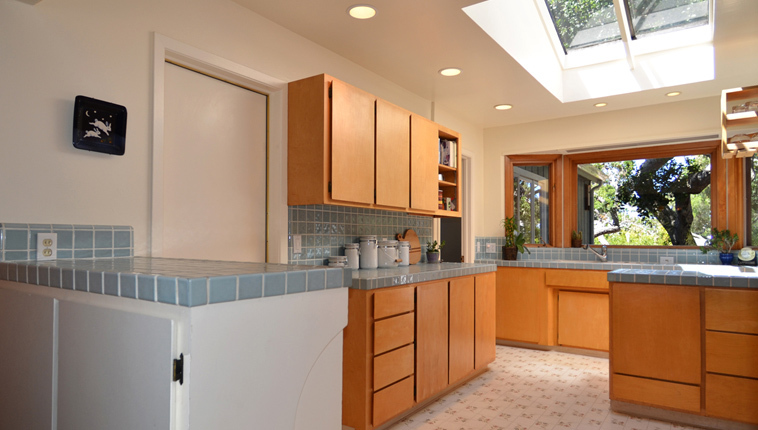 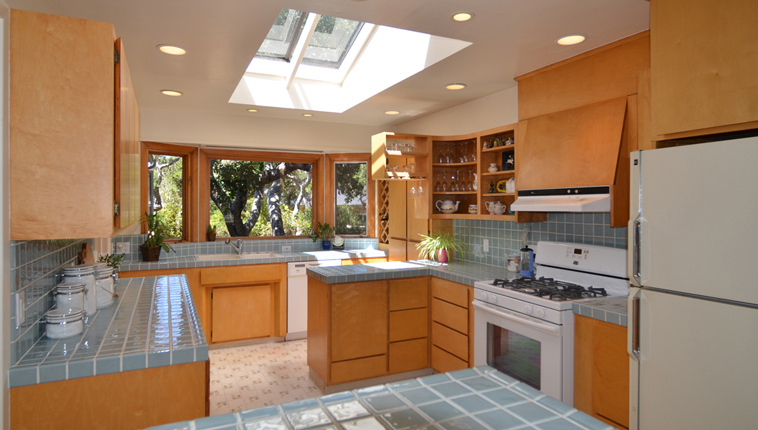 Rare opportunity single story located in the Monterey Peninsula Country Club West. 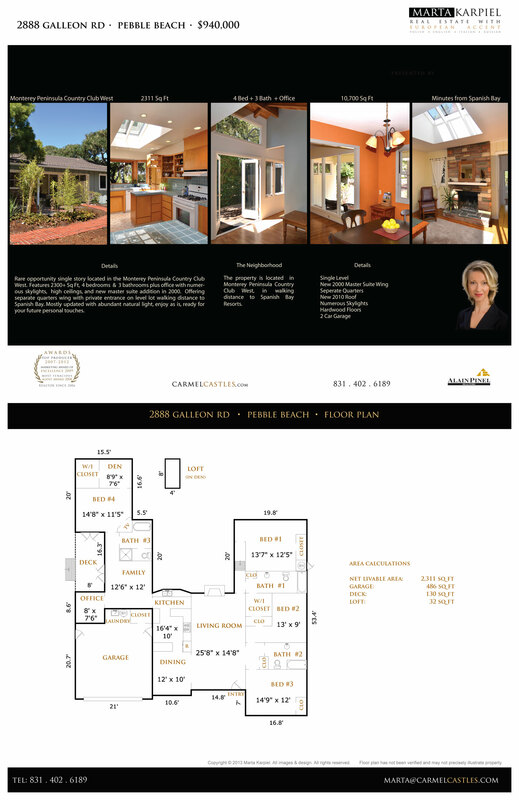 Features 2300+ Sq Ft 4 bedrooms & 3 bathroom plus office with numerous skylights, high ceilings, and new master suite addition in 2000. 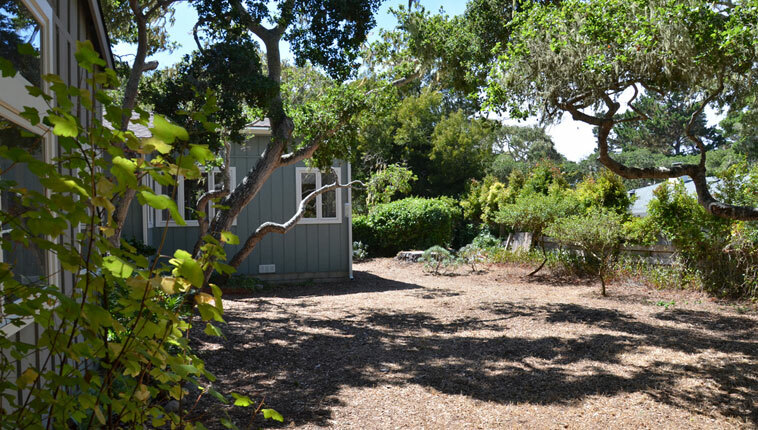 With Separate quarters wing with private entrance on level lot walking distance to Spanish Bay. 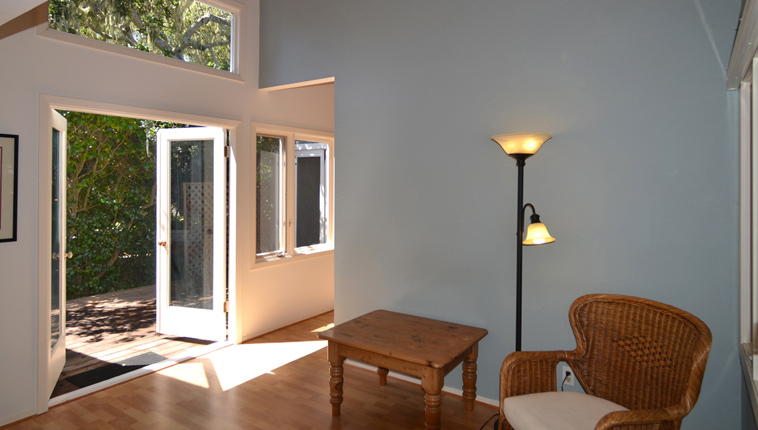 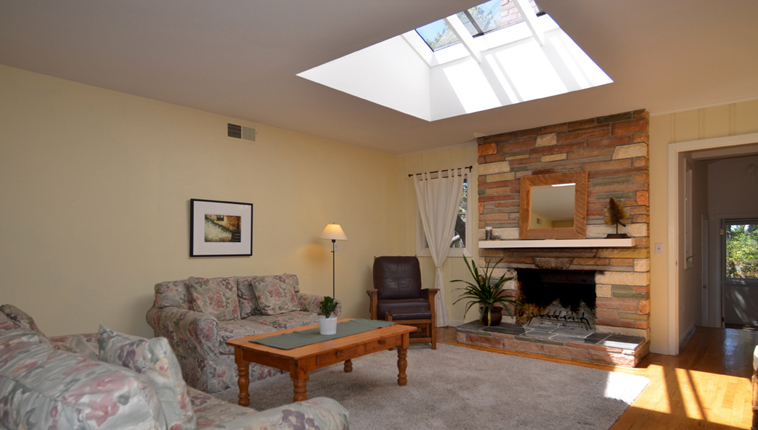 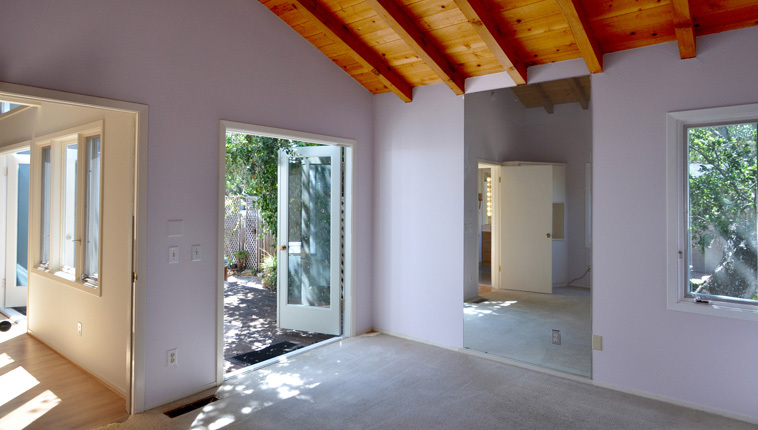 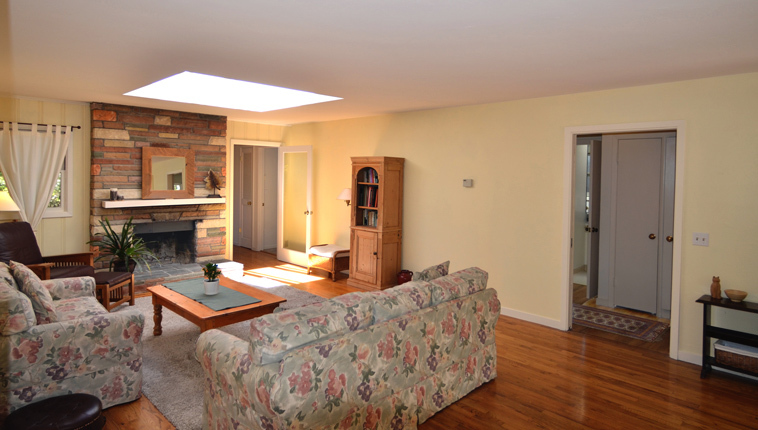 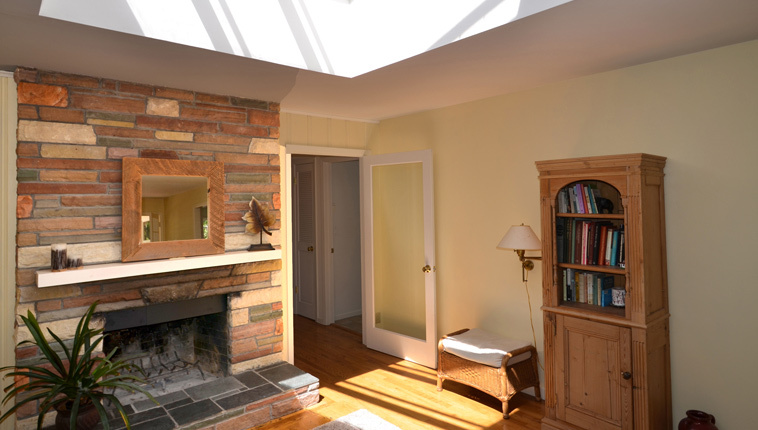 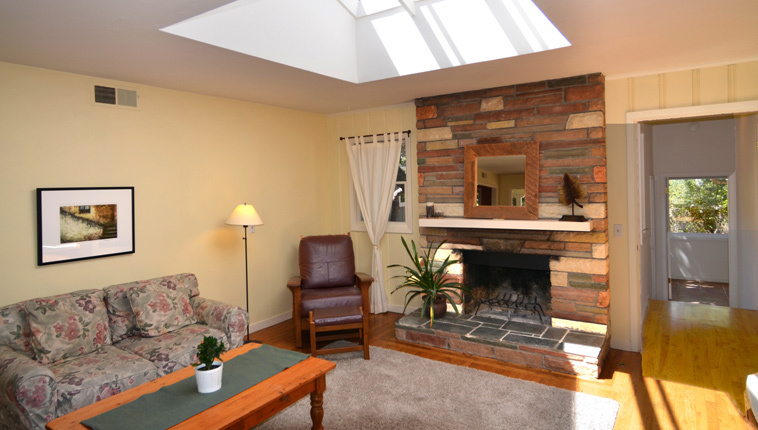 Mostly updated with abundant natural light, enjoy as is, ready for your future personal touches.